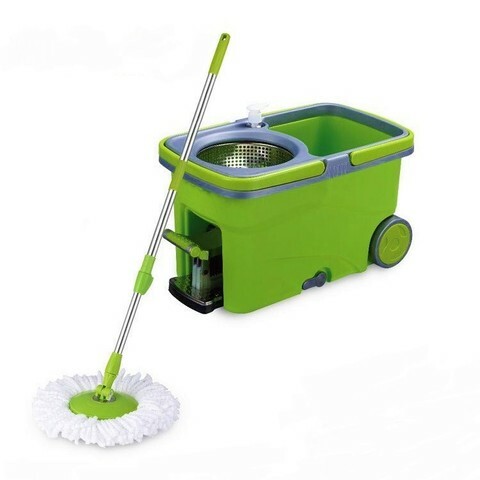 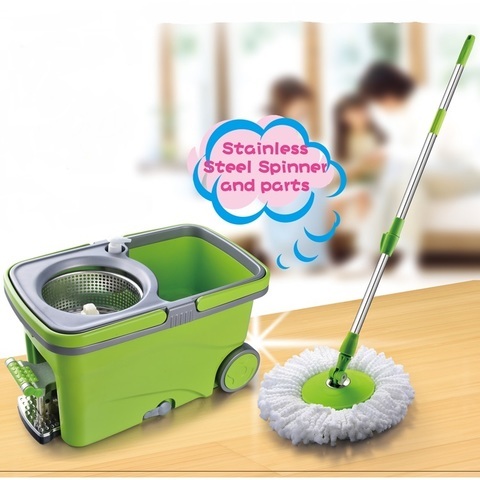 WYL-32 Easy Spin Mop w/Pedal, Wheels & Stainless Steel Basket (2pcs Microfiber Cloth)! ! 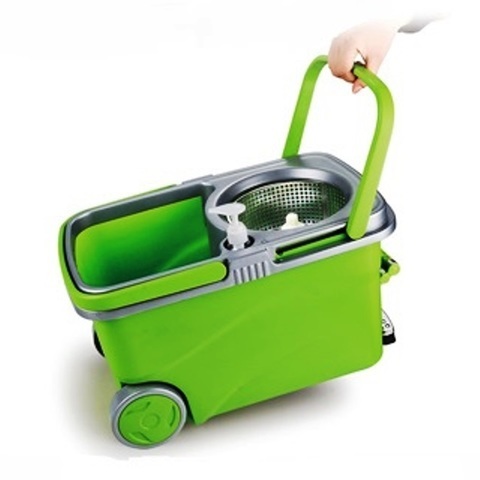 Attractive pail design now with WHEELS & extendable handle. 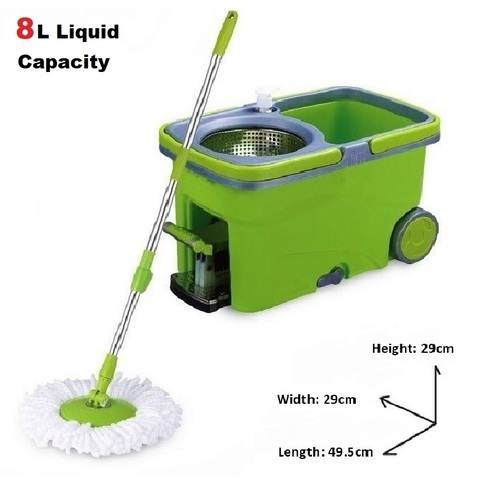 Easily cart your heavy pail of water from room to room with ease.